Now let’s be clear about this. I had never met, exchanged e-mails or spoken to the sender. Even if they found my business on the internet and did all the online research they possibly could, there is no way they know enough about my business to be able to send me a worthwhile proposal. Maybe the intention of the message was to get my attention – which it obviously did. But it got my attention because the message was wrong on so many levels and not because I want to be sent a proposal. In Stephen Covey’s ‘The 7 habits of highly effective people’, Habit no.5 is “Seek first to understand, then be understood”. My would-be proposal writer hadn’t sought to understand the first thing about me or my business,. Am I likely to buy? No. Am I likely to engage with him? Not to buy – he’s going to try and sell me what he has got and not what I need. Even if, by chance, he does have what I need, am I likely to buy. No, because if I have a problem or a question he has already demonstrated he is not listening. He is in broadcast mode, not receiving mode. The best sales people listen more than they speak. They engage, ask open questions, get to understand what you are looking to achieve, so that when they make you an offer, it is something relevant to your needs. Something that meets your requirements. 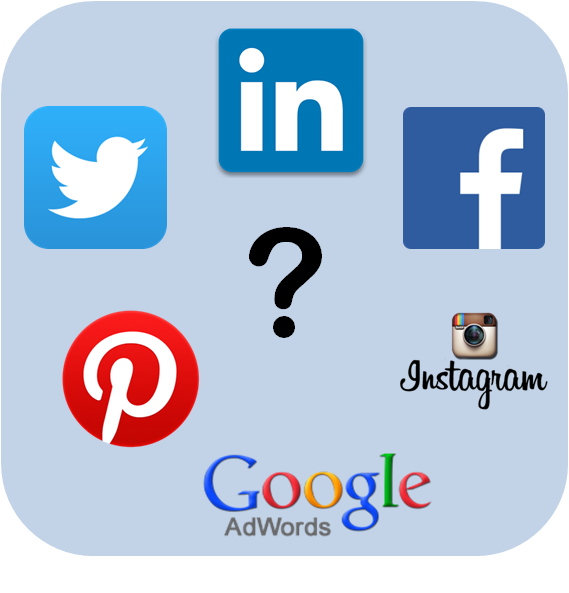 Finding prospects to engage with may seem a lot more challenging than pumping out a few Twitter and Facebook ads. It doesn’t have to be, especially if you are in the business to business world. You see, most business people use LinkedIn. There are over 18 million users in the UK alone and 360 million worldwide. I think we should be able to find your ideal customer amongst them, don’t you? With the right profile – one that extols what you do for your clients, what benefits you bring to them, you can attract, connect and engage with your sort of client. If you’d like to understand how to use LinkedIn to avoid the mistakes of my would-be proposal writer and generate more sales, join me for a three part live webinar series. To paraphrase a well known Star Trek character, ‘It’s LinkedIn Jim, but not as you know it’. Click on the screen or the link to sign up. Before the internet and social media marketing was pretty straight forward. And he with the biggest budget usually won. Nationally it was about big and expensive TV ads, newspaper and magazine spreads in the most prominent places and all the best billboards. Small business would go local but even then, if you could afford a bigger, more prominent ad in Yellow pages you probably won. After all, Yellow Pages only published once a year. The internet and social media have been a great leveller. You can now compete with anybody at a local or national level and often get higher in the rankings for less money than the big boys all by knowing your stuff. The Scottish Shutter Company regulalrly ranks No.1 in Google Adwords listings and pays less per click than it’s much better funded national competitors. All because they became masters of the art. 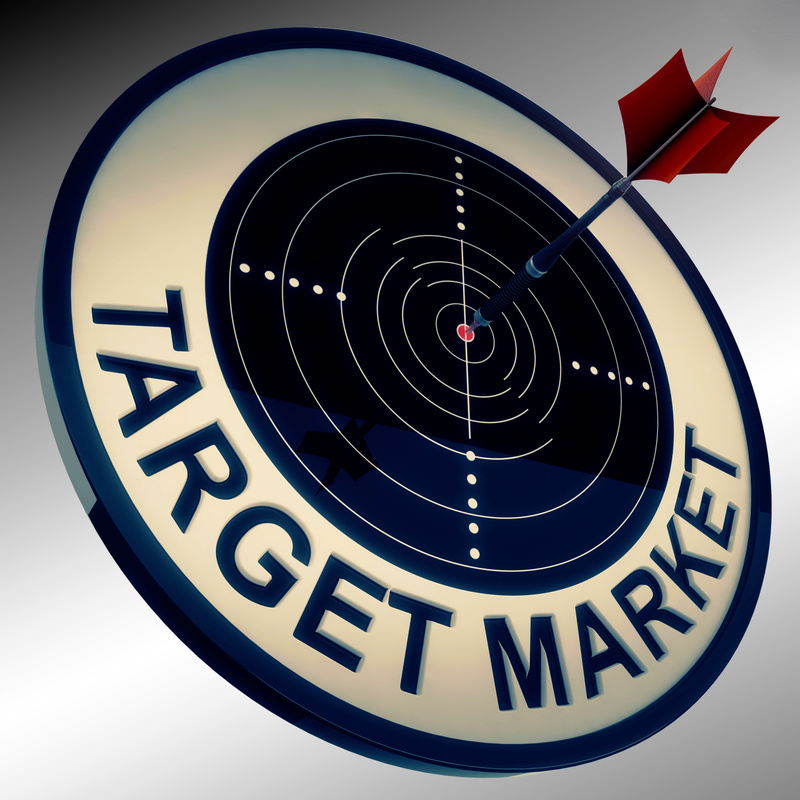 If you are targeting people that are ready to buy, they are probably searching for products or services like yours. 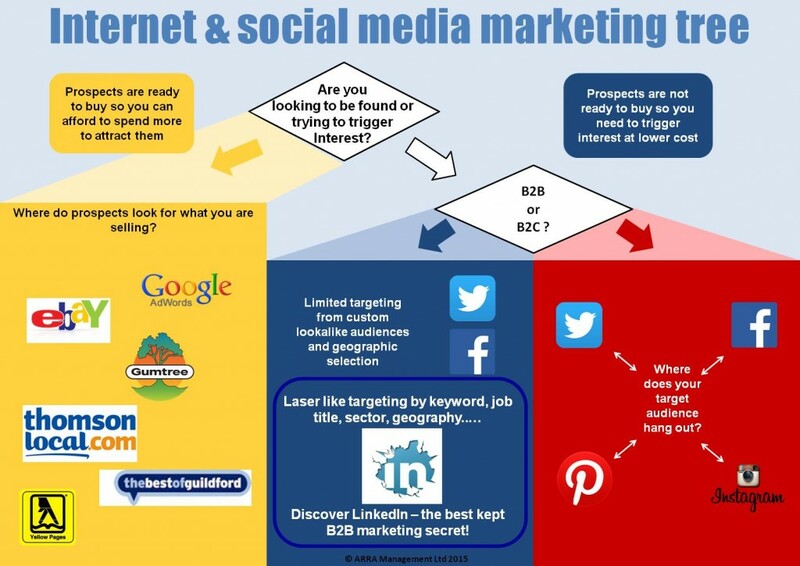 So you go down the left hand side of the infographic, choosing the tool most likely to be used by your target audience. If you are trying to prompt people to thing about your product or service it’s a very different proposition. You still need to choose the tool that best fits your target audience but a large proportion of them won’t even be contemplating buying from anyone, let alone you. Here you need to think about building a relationship so that when they do think about buying, your product or service is front of mind. For business to consumer, or B2C, you should follow the right hand side of the infographic. Understand where your target audience hangs out. Photographers are great on Pinterest or Instagram for example. You can sometimes prompt a buying decision with the right offer. For example, a local restaurant that finds Mondays to Wednesdays quiet might use geographically targeted tweets or Facebook ads to suggest people eat out rather than cook and enjoy 20% off or a free bottle of house wine if they dine Monday through Wednesday. For business to business or B2B, it’s straight down the middle. 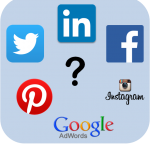 There is some limited targeted marketing you can do with Facebook and Twitter, particularly using lookalike audiences for your ads, but first you have to have an audience for those tools to mimic. For me, the only place to get or build that audience is LinkedIn. In the B2B world the vast majority of your ideal clients will have a profile on LinkedIn. If you have the right style of profile that offers value and invites connections, it is the single most powerful tool to enable you to find and engage with your perfect clients. 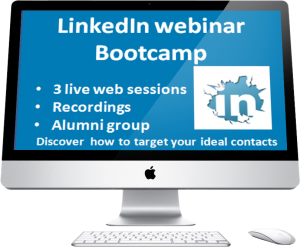 If you’d like to a magnetically attractive LinkedIn profile and learn how to find and connect with your ideal clients join my three part LinkedIn webinar Bootcamp. 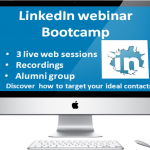 Click LinkedIn webinar Bootcamp or on the screen for more details. 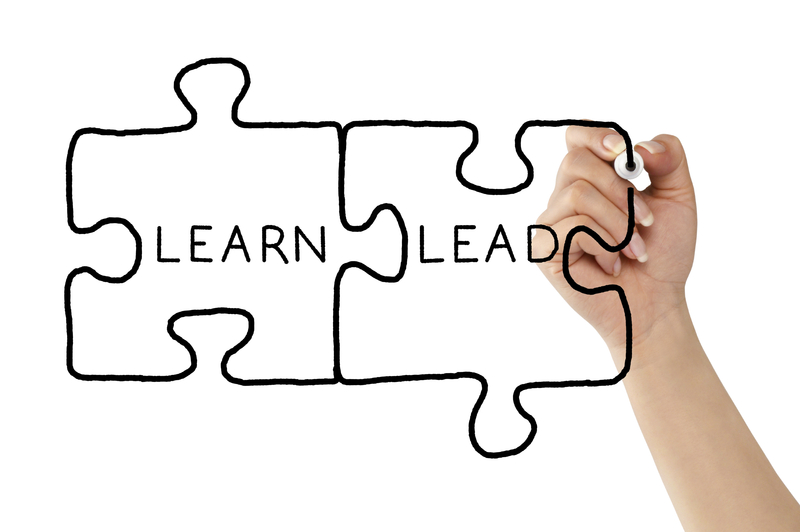 What are you going to do today to lead your business? You don’t have to be a born leader to lead. In fact, I would argue there is no such thing as a natural born leader. Real leadership comes from knowledge and experience and a determination to apply that knowledge and experience to make a difference. So called natural born leaders have that determination in their genes and so appear to be ‘natural born’. Others learn or acquire that determination and become leaders through that learning. Business owners and CEOs aren’t always natural leaders. In fact, many business owners are driven by a passion for what their business does and management and leadership are an accidental necessity. They suddenly find themselves in a completely alien environment where they have staff to hire and manage and lots of things that are suddenly all their responsibility where in corporate life other departments did those things. As the owner or CEO, everyone looks to you. 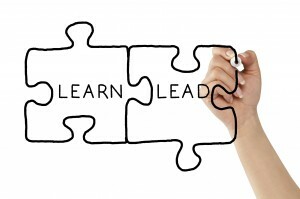 So how do you learn to be a leader? First and foremost, by wanting to be a leader. Leadership isn’t something you can pretend at. It will become very obvious if you try. So pretending to be a leader is not something to do. If you find yourself in a leadership position and want to give it a try, then there are things you can do. If not, stop and get another job. Go back to what you are good at. You’ll be happier and so will the project team. There are many good books on leadership in the market place. Just search on Amazon and you’ll get a list of over 100,000 titles. Choosing from such a vast array of titles can be daunting so look to you friends, colleagues and fellow project managers for recommendation. My own personal recommendation would be to read Simon Sinek’s Start With Why. It embodies much of my own philosophy towards running my business. Don’t just read management education books, but read books by or about successful leaders such as Churchill or Branson. Broaden you knowledge and your outlook and keep an open mind. All good leaders have open minds. Pay for some leadership training. You’ve invested in your business and you are a vital part of that business, so you need to invest in yourself as well. This could take many forms from team building day with your staff, right the way up to INSEAD leadership courses. 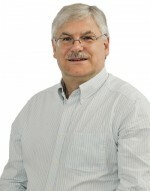 Many small business groups like the FSB and Entrepreneurs Circle run leadership and other personal development courses. There will be people around you that you recognise as good leaders. Observe them to try and identify what it is they do that makes them leaders. Ask yourself why you perceive them as good leaders. What makes you have that opinion of them. Then talk to them. Ask them what they consciously do to become better leaders. See below for a few of the things I do. All of the above are great, but will be worthless unless you put what you learn into practice. Only by doing will the theory come to life in the reality of your own leadership style. Always seek feedback from you mentor and your team. And the best way to practice is to try things. Some will be spontaneous and driven by circumstance. Others you can plan by consciously deciding what you are going to do today to lead your team. I have two or three things I either plan to do each day or that I’m looking for opportunities to do. Things like taking timeout to talk to one of the team about the work they are doing at the moment. Not a formal review or scheduled meeting but an ad-hoc, how’s it going sort of conversation. One I always keep up my sleeve is catching someone doing something right and then praising them for it or finding a way of rewarding it. Another is to always reward team members that go the extra mile. I had a young lady that worked really long hours including weekends to solve a problem. When the work was done I told her how much I appreciated not only her hard work but also the sacrifice her husband had made in letting her do the work. I told her to take him to their favourite restaurant an put the bill on my desk. I knew should wouldn’t take liberties. And I also knew that everyone would know that her work had been appreciated and rewarded. Not because I announced it, because I didn’t, but because should would tell her colleagues. In summary, be there for your team. Stand by them, and do right by them and you well on the way to being the leader you want to be. You an learn to lead your business. Blunderbuss or sniper rifle – what’s your marketing weapon of choice? In the old days pre-internet and e-mail most marketing was of the blunderbuss type. You aimed your mailshot as best you could then sprayed it out. Advertising was pretty much the same but with better targeting based on the publication’s audience. The nearest to a sniper’s rifle was networking. The internet and e-mail has enabled us to better target potential customers through list building and using social networks to identify potential targets. But even the list building this enables is still much more buckshot than high velocity round. You are still hoping to ‘interrupt’ your target and entice them to sign up to your list in return for your lead magnet of offer. Except, that is, for LinkedIn. LinkedIn is the online equivalent of face to face networking. It’s like a high end target acquisition radar enabling you to identify specific opportunities by sector, size, location etc. And through the ability to connect and engage you can take aim with a fantastic degree of accuracy. Honing your technique will improve the frequency of hitting the target bullseye but even just connecting will position you much better for future buying/selling opportunities. Firstly, connect with me. You will immediately increase your second tier connections massively. And once we get to know each other I’d be happy to introduce you to the right people to help you grow your business. Second – talk to me. Call me on 07768 463833. If I’m not around leave me a message with a couple of times when I can call you back. When I do we can talk about how I can help you set up your target acquisition and engagement system with LinkedIn – The marketing weapon of choice. 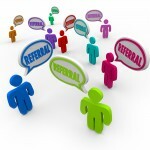 Do you want more referrals? What would you pay for a system that provides a steady stream of referrals straight to your inbox? No set up costs or activities, no maintenance fees or activities and all you have to do is ask politely? What if I told you the system exists, already has over 360 million users worldwide including most of your best clients and is FREE. You want that system don’t you? Well you probably already have it – it’s LinkedIn. So why aren’t you getting your steady stream of referrals? It’s probably because you’re like most of those 360 million users who think LinkedIn is pretty much an online cv used by recruiters and job seekers. I’ll let you in to a little known secret – it’s not. LinkedIn is the single biggest and most under-used marketing weapon available to any business owner or professional in the B2B marketplace. And it’s FREE! Did I mention your best clients are probably already on LinkedIn? Are you connected to them? They’re hardly going to refer you if you’re not. Once you’re connected you are just a simple, polite message away from getting that referral. But hold on. If somebody sees a referral recommending you on LinkedIn the first thing they are going to do is look at your profile. Is it up to scratch? 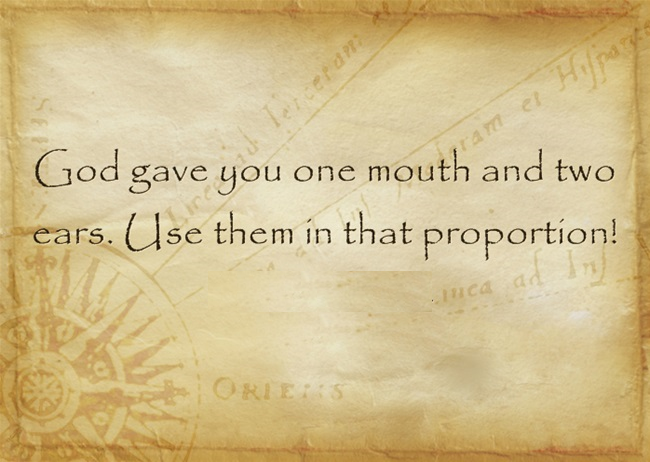 Does it tell your prospect what they need to know? You see, if you thought LinkedIn was just an online cv, then that’s probably what your profile looks like. But you don’t want a job, you want to sell to your prospects. First of all there’s my ebook ‘9 Points to Creating a Powerful Personal Profile’ . Click on the link, sign-up and get a free copy straight into your inbox. Second – you’ll have already done this if you did step one – sign-up for my blog and get a regular stream of useful tips to help you market and grow your business. Third – talk to me. Call me on 01483 387052. If I’m not around my support team will agree a time when we can talk about how I can help you set up your referral machine. I really care about helping people get more out of their careers and out of their businesses. As a project manager for 30 years I have lead, coached, mentored and trained project and line managers and teams to deliver more effectively. As a business owner and coach I have built a successful consultancy and training business and, with my wife, built and sold a successful local care business for a substantial 5-figure sum. In that time I have successfully used LinkedIn to connect with my target clients to develop business opportunities. This strong background in delivery, training and coaching, mixed with developing small businesses, means I know how much potential there is for most people to market themselves and their businesses so much more effectively and more personably. Through the 3 degrees Social network, the Entrepreneurs Circle and various mastermind groups, I’ve accessed a whole host of tools and resources to help people work smarter, market themselves and their business more effectively and have the time to do and enjoy the things that are really important to them. LinkedIn is one of the most under-utilised resources I’ve come across. That’s why I love being part of 3degrees Social. We specialise in helping you halve your networking time and take the ‘6degrees of separation’ down to just 3degrees with effective use of LinkedIn. I have a variety of ways I can help you with this – from half day and full day workshops (open and in-house), through online programmes to hands-on 1:1 three-month programmes tailored just for you. Don’t miss out on your opportunity to grow. Connect with me today, book that call with me, and let’s start to explore how I can help you grow your business. Now most of you will have heard of Sir Isaac Newton and his famous laws of physics. 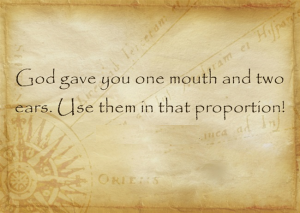 But did you know the first law also applies to business? Newton’s first law states that every object will remain at rest or in uniform motion in a straight line unless compelled to change its state by the action of an external force. This is normally taken as the definition of inertia. Now in business terms, the object is your revenue. Your revenue will continue at it’s current pace if everything remains the same. The same old… you get the picture don’t you? That’s Newton’s law of business! It’s a bit like tug of war – you trying to pull revenue one way and the market pulling against you. Except that not everything will stay ‘the same old’. Your competition for example. They’re not standing still. They’re forever dreaming up new ways to entice your customers away, under-cutting your prices, offering tempting bonuses. So to maintain the status quo you need to work harder just to stand still. But what if you want to grow your business, really taking it to the next level? The ‘same old, same old’ just isn’t going to hack it. To overcome that inertia you need to make a step change. You need to think different, think ‘outside the box’ (I normally hate cliches and business speak, but this one is on the money), because the same old marketing will bring the same old results – at best. How about using a marketing strategy and system that is freely available, free to use and you probably already have the starting point for. You’ll still need to put in the hard work of implementing the strategy, but because so few businesses are using it, the rewards can be huge. What is this strategy? LinkedIn. Yes that’s right L-I-N-K-E-D-I-N. With over 18m profiles in the UK alone, the chances are most of your ideal target clients and contacts are on there. With the right profile to attract connections and highly targetable search capabilities LinkedIn can help you pinpoint the people you need to be talking to with laser-like accuracy. Second – talk to me. Call me on 07768 463833. If I’m not around, leave me a message with a couple of times when I can call you back. When I do we can talk about how I can help you overcome the inertia in your business.